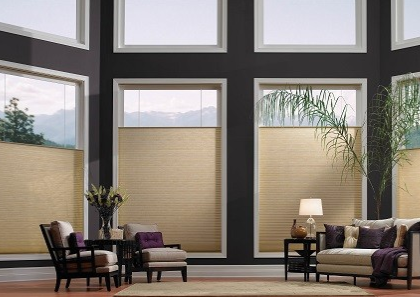 JC Window Fashions offers a complete line of innovative and on-trend window shades. Fabricated right here in Southern California, JC window shades offer high quality window shades and blinds at affordable prices. With an expansive window shade line and excellent California based customized service, we are proud to offer JC Window Shades to our Ventura County customers. Take a look at the wide variety of window shade styles offered by JC Window Fashions, below. Then call our experienced window shade designers for a free consultation in your own home. Look at hundreds of window shade styles, fabrics, colors and configurations – in the comfort of your own Ventura County home. Then select the beautiful window shades or blinds that will complement your decor, enhance your lifestyle and stay within your budget! Timeless roman shades match any decor – from classic to modern. Simple yet elegant, JC roman shades are offered in an endless variety of beautiful fabrics, contemporary hues, styles and liners. These versatile roman shades can also be cordless for child safety – or motorized for the ultimate convenience. 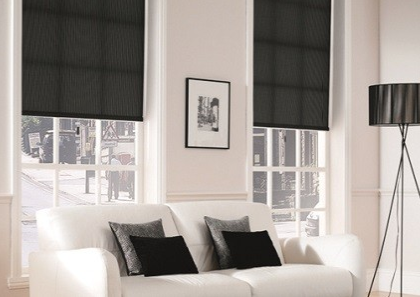 For extra wide windows, JC roman shades are available in widths up to 144″. For the ultimate in attractive design coupled with unparalleled energy savings, consider JC honeycomb shades. Luscious fabric, folded into delicate soft pleats offer beauty – while keeping the hot summer sun and cold winter air at bay. Cellular sizes of 3/8″, 1/2″, 9/16″, 3/4″ are offered in a variety of design options and colors. Cordless and motorized operation is also available! Modern yet practical, JC roller shades are available in a variety of sunscreening, light-filtering, and blackout fabrics. This gives you complete control over the degree of privacy and light-filtering you desire! 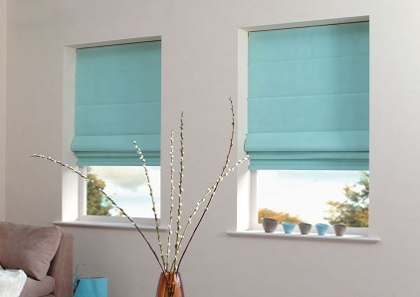 And JC’s innovative roller shade operating systems are smooth, quiet and trouble free – for years of enjoyment. 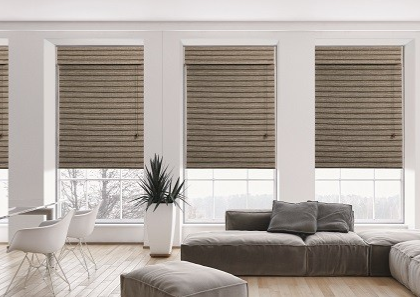 Customize these shades with cordless or motorized operation. JC sheer shades feature horizontal fabric vanes finely suspended between two translucent layers of elegant fabric. This provides privacy when closed – while allowing softly filtered natural light when open. 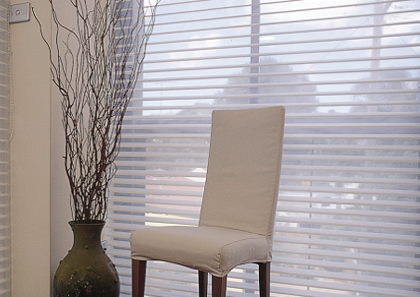 These innovative sheer shades are offered in 2″ and 3″ vanes – in widths Up To 114 inches, and heights up to 132 inches. For the ultimate in convenience, JC sheer shades can be motorized. JC’s new line of linen shades combine a “natural” look with the elegance of soft fabric. Softer than traditional woven wood shades, these linen shades interweave flax with decorative elements of bamboo, jute, reeds, hemp and cotton slub yarns, creating a stunning range of natural designs and patterns. Available in widths up to 70″ & heights up to 120″, these can also be motorized. Nothing says natural like hand-crafted woven wood shades. Made from traditional bamboo and elegant blends of natural fibers, this JC’s beautiful collection of woven wood shades will bring warmth to your decor and cool shade to your home. Perfect for SoCals casual aesthetic, these shades are offered in widths up to 96″ and heights up to 108″ – and can be motorized for your convenience.